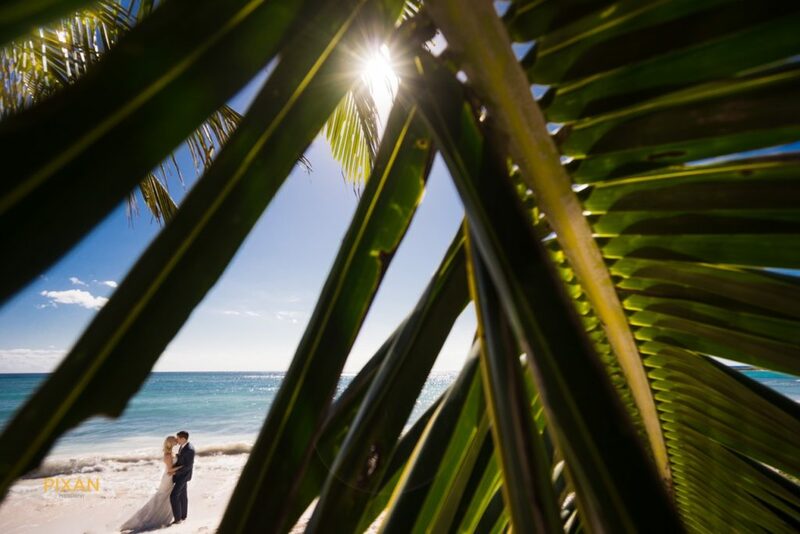 A destination wedding might be the dream for many couples, but it’s more than just finding the venue, booking a flight, and filling a wedding album with dreamy tropical wedding photos. If you’re planning a destination wedding you know all too well that it takes dedication and organization skills to get the wedding job done. Then add in an outside vendor, like a photographer, and you have even more things to think about. But don’t worry! You’ve got the advice you need in this guide to destination wedding photography. 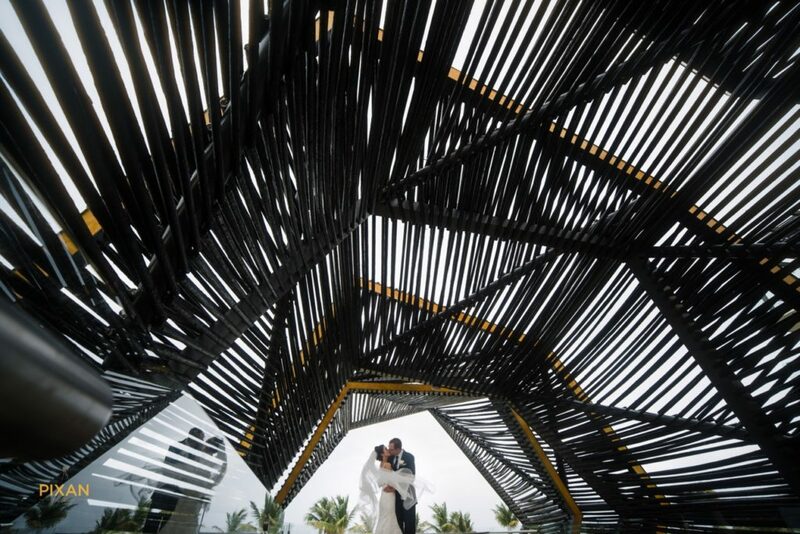 Having spent many years shooting weddings in Riviera Maya, Cancun and throughout Mexico, I’ve pretty much seen it all and I can help you navigate through the most important photo considerations so you can feel confident about that your wedding album is the best representation of the event you worked so hard to plan. Keep reading to find out the essentials on hiring a destination wedding photographer and getting the best photos possible. The first thing you’ll want to do, even before choosing a venue, is to find a photographer who is a good fit for you and one who offers destination photography. The reason you’ll want to do this before choosing a venue (although it’s perfectly fine to have one in mind) is so that you can know for sure if that particular venue will allow outside vendors (i.e. your photographer). Many times, resorts and overseas venues have strict rules on who they allow in, as some want to keep their vendors in-house and use the photographer they hire. You’ll also want to make sure your photographer is able to travel to your chosen destination and what forms and permits the photographer might need. Some countries are lax in their rules and don’t require any kind of permit for the photographer to shoot a wedding over a couple of days. Other countries require fees for permits that can take months to obtain. Look into these issues to make sure you and your photographer are covered before you hop on the plane. It’s true that one can’t always know what the weather will be like, but it’s especially important to get a good idea of what your chosen destination’s weather and season will be like when you’re there. For instance, many island countries have rainy and dry seasons. If you’re getting married during the rainy season, you’ll want to make sure your venue has proper coverage and you’ll also want to know what happens in case of a flood or major storm. Whether it’s light rain, a full-blown tropical storm or a severely hot day, these conditions can seriously impact your wedding photography, so you need to make sure your photographer has a plan for dealing with it. The photos can’t just stop simply because it’s humid, wet or windy! Just as you’ll want to look into the seasons and weather patterns of your destination, you’ll also want to look into the best times to schedule your wedding photos. Often, the best photos happen during optimal natural sunlight hours, such as shortly after dawn and right before sunset, and when the weather is milder. For these reasons, it’s important to know ideal shooting times at the location you’ve selected. Sunrises and sunsets are different all over the world. Whereas the sun might rise at 7:00 a.m. in your neck of the woods, it might be more like 5:30 a.m. in other parts, especially those closer to the equator. If you’re getting married in a tropical area, consider having a late afternoon ceremony, around 4:00 p.m. with photos somewhere between 4:30 and 6:30 p.m. The weather will be cooler and the light more dramatic during these times. Consult with your photographer to devise a plan to take advantage of the best shooting conditions at your locale. 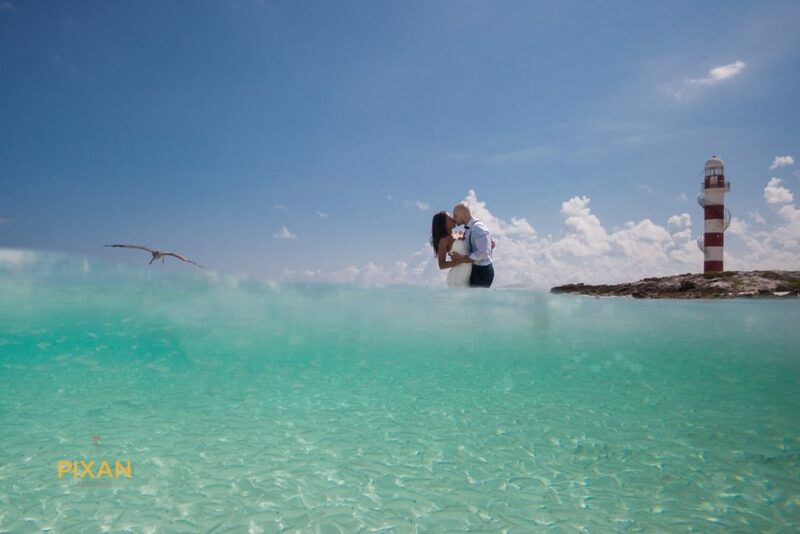 Your destination wedding is a once-in-a-lifetime moment, so relish every minute you have. If you’re staying a few extra days, talk to your photographer about having a post-wedding shoot around the area. Why? Because the tight schedule on your actual wedding day may not allow for some of the more intriguing images you can capture using the local scene that tell the bigger story around your destination wedding. Consider photographs of you and your husband/wife at local hot spots and around beautiful landscapes. Take advantage of what the destination has to offer, but make sure you have permission to photograph in your chosen areas. Some places might require a special permit and/or entry fee, and other places might welcome you with open arms. Above all, do your research. Talk to your photographer. Know the ins and outs of your destination so things go as smoothly as possible and your photos are simply stunning. 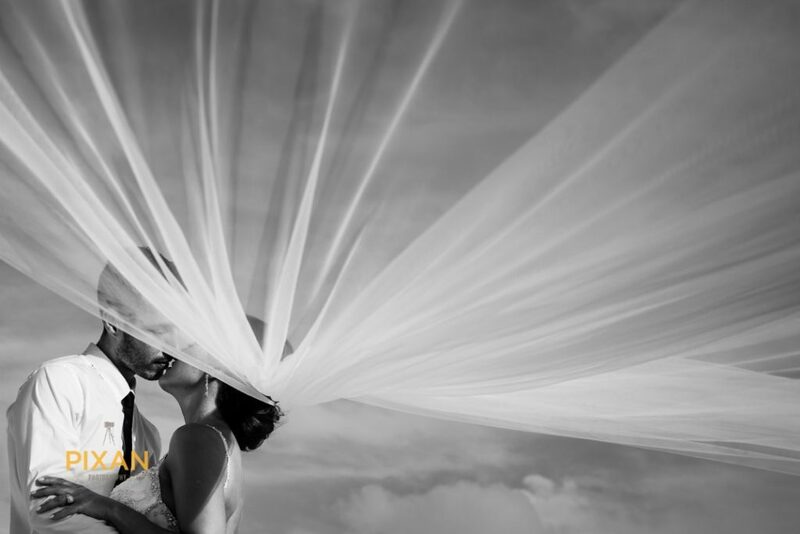 Vincent is the owner of Pixan Photography, a team of Mexico wedding photographers that that are as passionate about their clients as they are their work. When he’s not shooting destination weddings, Vincent loves traveling the world with his wife and son. 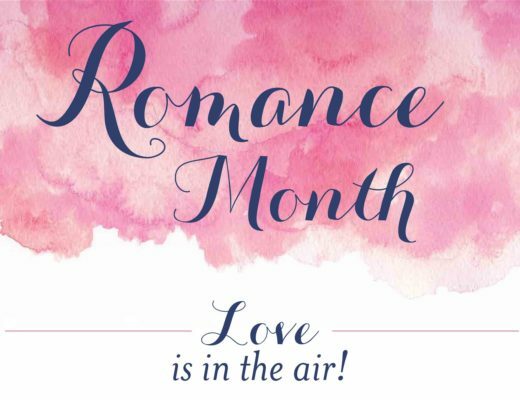 Celebrate Romance Month With Us! Win an All-Inclusive Stay to the Caribbean!